LTTM caught up with Smalltown Poets band members Michael Johnston (vocals) and Danny Stephens (Keyboards) to get their thoughts on latest album 'Under The New Sun', and what inspires them. Tell us a little bit about your new album 'Under The New Sun' and what the inspiration behind it was? 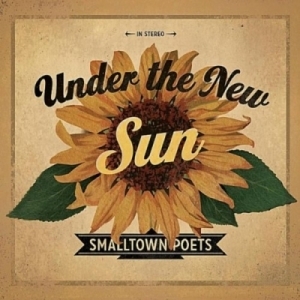 Read More LTTM caught up with Smalltown Poets band members Michael Johnston (vocals) and Danny Stephens (Keyboards) to get their thoughts on latest album 'Under The New Sun', and what inspires them. Michael - Under The New Sun is Smalltown Poets getting back to what we love doing together. The songs are inspired by life - by what we are seeing and doing, by what frustrates us, by what amazes us and by what we think we are figuring out. These songs range from owning up to being wrong, to wrestling with eternity, to collapsing on grace. Michael - Our song writing process has changed with the times but essentially stayed the same. We bring ideas to each other and the ones that grab us we work on in pairs or individually until they take a basic shape. Musically and lyrically the songs give us clues as to what they want to be and we craft them up until the last minute. Michael - I want to learn how to tell stories like Marty Robbins. Did he write his hits? Michael - At this point success is taking time to use whatever influence God allows us to have to encourage believers to keep believing and invite unbelievers to reconsider. Michael - Pay attention to the songs you like and learn what makes them good. Pray together and ask God to lead you to people and circumstances that will make you the people He wants you to be not just the artist you want to be. For those who haven't heard of you before, can you tell us a little bit about yourselves and how you got involved in making music? Danny - Three of us went to high school together. Even as young teens, we knew we wanted to make music that would have a lasting impact on people, and to do it creatively. We're from a small town in southern Georgia, and we have a passion for lyrics that paint word pictures. 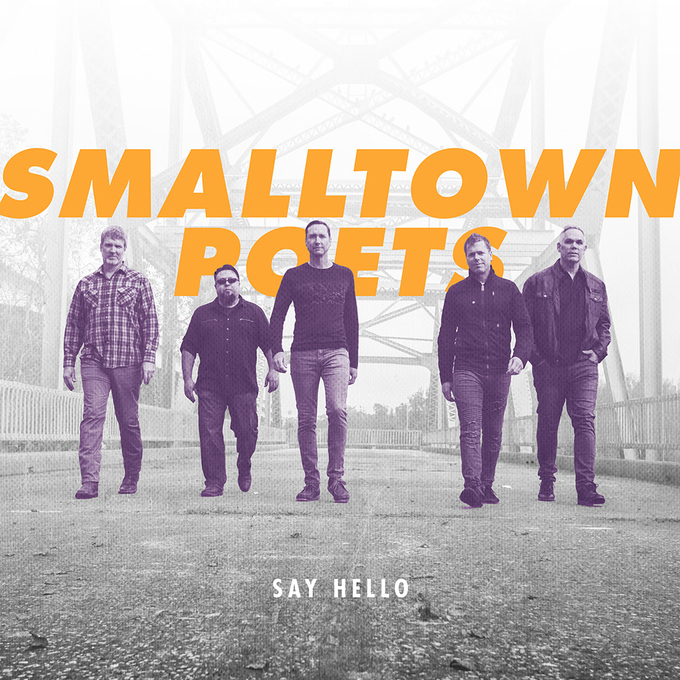 Thus the name Smalltown Poets. Danny - My favorite track is probably Turn Around. There are a lot of "bells and whistles" in that song - plenty of vocals and other "ear candy." Danny - Personally, I was influenced heavily as a teen by Keith Green, may he rest in peace. Other influences include The Beatles, Deathcab, and Keane. Danny - Toughest interview question ever! I'm too indecisive to answer such a question, but there's a pretty good chance Paul McCartney wrote it, whatever it is. What does the next year hold for Smalltown Poets? Danny - We will do a few concerts this year, and will also be writing together for an upcoming full-length album, which could be out as early as late 2013/early 2014.